Audioboom / Is Geoffrey Cox the key to May's deal passing? 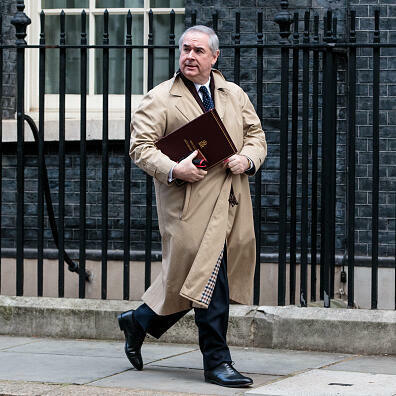 Is Geoffrey Cox the key to May's deal passing? With James Forsyth and Fraser Nelson.